We are a leading Exporter of semi-automatic papad plant, shorter machine, masala mill, grinder machine, rice mill plants and flour mill machine from Kolkata, India. We have in stores for our customers our range of Semi-Automatic Papad Plant in automatic as well as semi-automatic models. 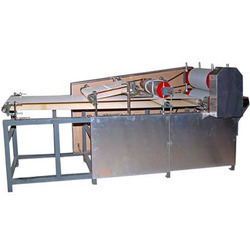 Used for making papad in different sizes, thickness and tastes, these machines are electrically operated and are very simple to handle. 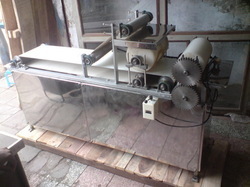 We offer these machines at affordable prices and make it sure to acquire our products from reputed manufacturers of the industry. 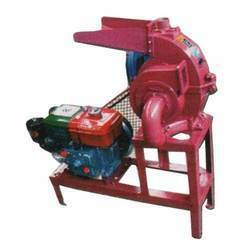 Pioneer in the industry, we are engaged in offering an impeccable range of Masala Mill. 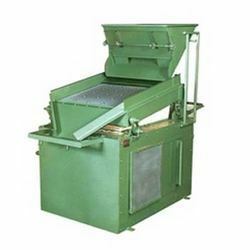 The offered masala mill is developed with contemporary techniques as per industry norms using top grade material under the direction of our professionals. 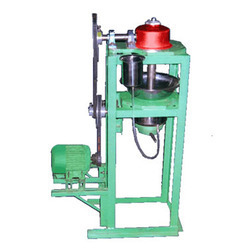 This masala mill is completely inspected on several parameters in order to ensure its flawlessness. 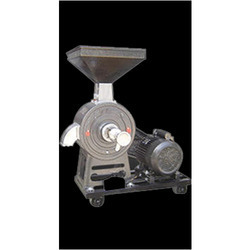 Offered masala mill is provided in various specifications as per the need of patrons. 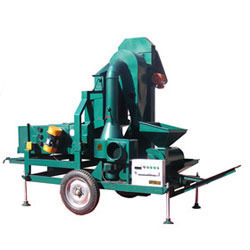 We are engaged in supplying of the finest quality Grinder Model 9F-20, which is used for grinding all types of cutters. 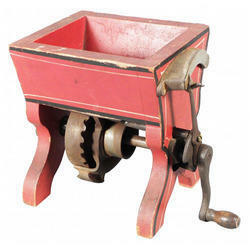 In nail making machine it is commonly used as cutter tool for making the nail blunt and causing re-grinding. The Automatic Nail Cutting Grinder is incorporated with a special kind of jigs mixtures, which re-sharpens the cutter tool and makes it easier and simpler for the unskilled workers. In sync with the international quality standards, these products are available in varied specifications at reasonable prices. We hold expertise in offering clients optimum performance oriented rice mill machines that are designed and developed to successfully handle demanding production conditions. Our process expertise also allow us to offer these as per varied customized & standardized specifications provided/needed by the clients. 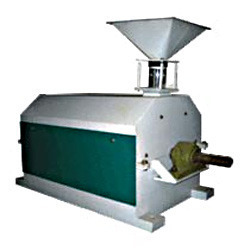 As a specialist in this domain, we are offering a distinguished range of Flour Mill Machine. 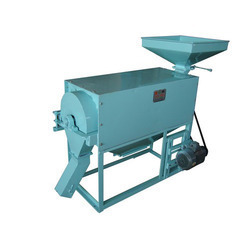 The offered flour mill machine is developed by utilizing best quality material and sophisticated technology keeping in mind market standards. 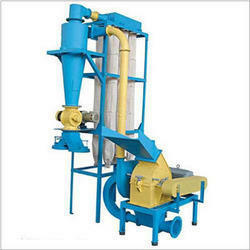 We provide this flour mill machine on varied specifications to choose from. 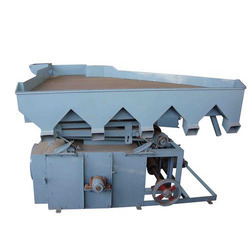 Offered flour mill machine is high on demand among customers for its longer service life. We are engaged in offering a quality range of Atta Grader which is in accordance with industrial quality standards. Highly efficient and multi-functional, these are designed using latest machinery and advanced technology. Available at industry leading prices, these Atta Grader machines are highly appreciated for their high production capacity. 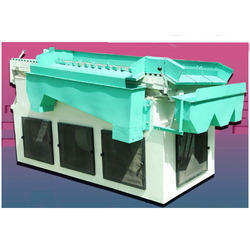 We have marked a distinct and dynamic position in the market by providing a high quality array of De-Stoner. 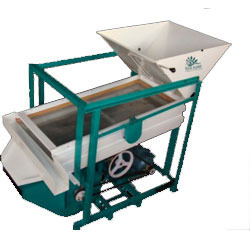 Our de-stoner is used to remove stones and other foreign particles from grains, pulses and cereals. This de-stoner is developed using best in class material under the guidance of skilled professionals keeping in mind the international standards. Offered de-stoner is examined on several quality parameters for assuring its flawlessness. 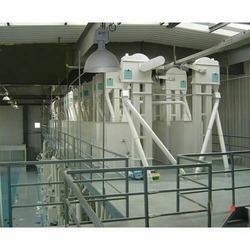 We have gained a remarkable position in the industry by offering a qualitative assortment of Grain Separator. The offered grain separator is developed by utilizing best quality material and sophisticated technology keeping in mind market standards. 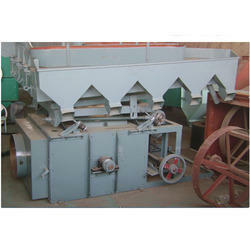 We provide this grain separator on varied specifications to choose from. 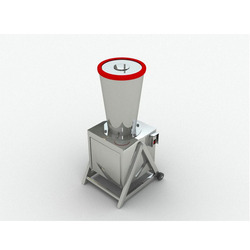 Offered grain separator is used for the removal of impurities from pulses, cereals and grains. 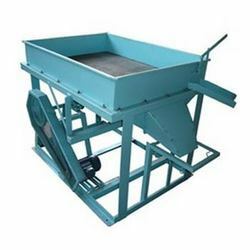 Our organization has gained recognition as the affluent manufacturer, exporter, importer and supplier of a qualitative range of Atta Grader. This atta grader is precisely developed using the superior quality components & cutting edge techniques. The offered atta grader is well tested on several quality parameters so as to deliver a flawless range. This atta grader is distinguished among customers for its high production capacity. Looking for Food Processing Machines ?